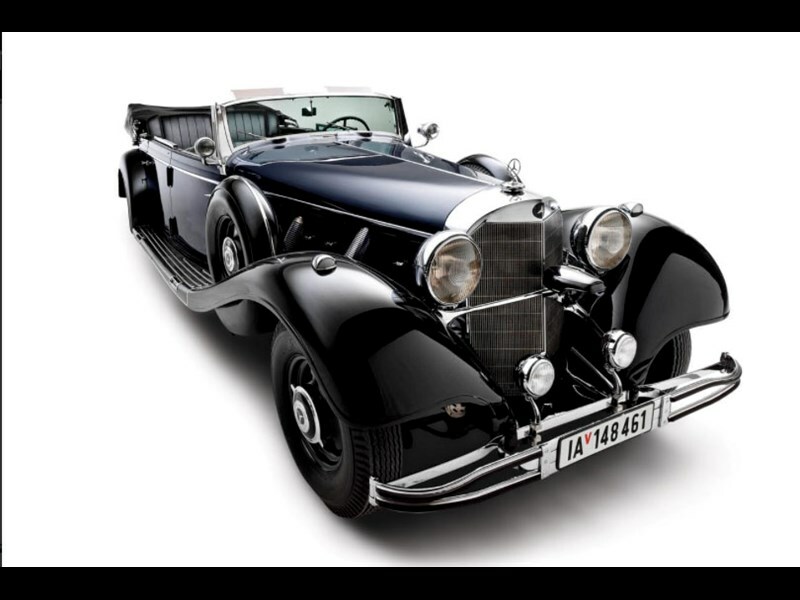 It represents an ethical dilemma, but one of Hitler's parade cars is up for sale via Worldwide Auctioneers. 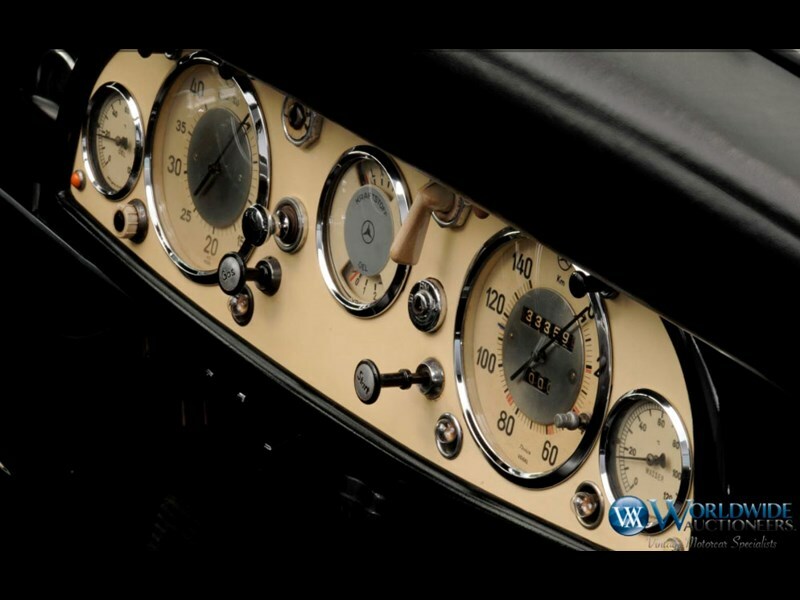 The estimate is not made public, but you can start thinking telephone numbers for what is arguably one of the most famous cars of the last century. 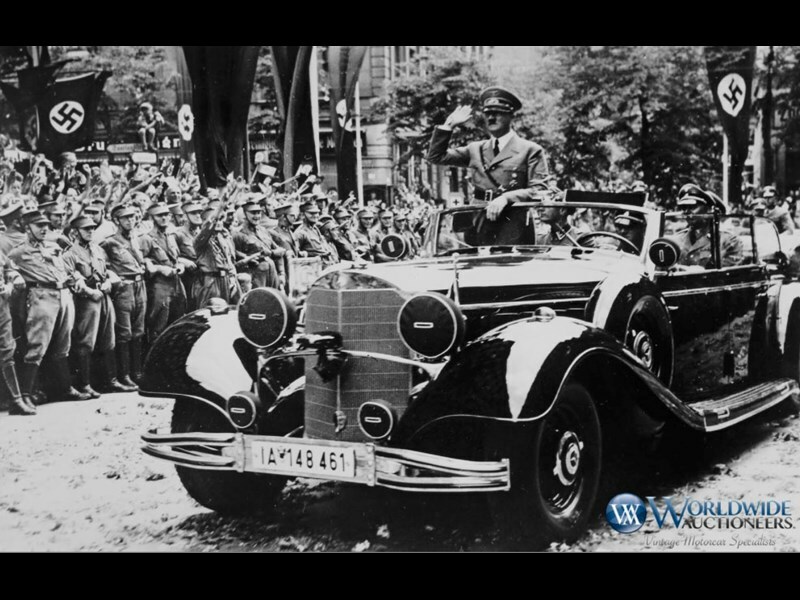 The open-top Mercedes-Benz Tourenwagen was ordered direct from the factory by Adolf Hitler's staff and was first used in public in 1939. It was built on one of 88 W150 770K Grosser platforms and was seized by the US Army in 1945. Despite its tragic history, it is technically an interesting car. 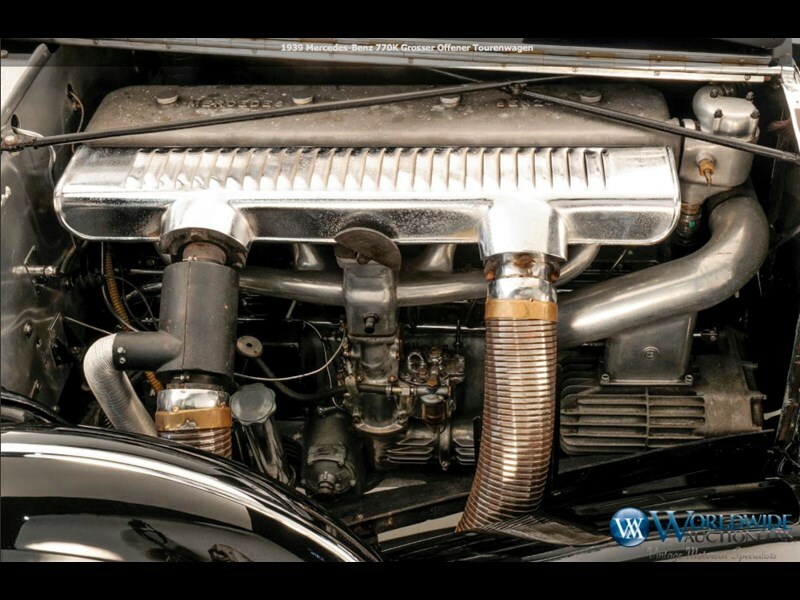 Its 7.7lt straight eight powerplant featured a switchable supercharger and produced 155hp without and 230hp with it running. That was enough to give the giant tourer a top speed of just over 100mph (160km/h), which made it a seriously quick vehicle for the day. The transmission was a five-speed manual, including an overdrive. It rode on coil springs all round, with an independent front end, and was hauled up by power-assisted drum brakes. Inside, the seating could be changed into a number of configurations, depending on what was required on the day. The car carried a lot of armoued or strengthened components, including the floor, several panels and the windscreen. This is said to be one of five surviving Offener Tourenwagens and one of three in private hands. You can see more here. Is it time for this Aussie car to come out of the shadows? This rarefied muscle is Plum Crazy!